Are you a frequent guest? Why not become a VIP Rewards member, so you can enjoy year round getaways with special rewards. Life is good when you’re a VIP Rewards Member at the Saratoga Resort and Spa. You’ll get a taste of the sweet life, earn awesome discounts on lodging and dining in the Silver Saddle Restaurant and Snowy Mountain Pub and get complimentary craft beers–plus you’ll get the inside scoop on all the events happening at the Saratoga Resort and Spa. Being a VIP Rewards member has its privileges. 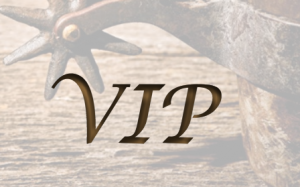 CLICK HERE to view details and become a VIP Member today!